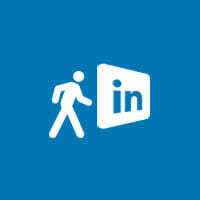 LinkedIn is a fantastic online community for building contacts, finding jobs and furthering your career. And when optimised correctly, it allows employers to find you. It’s all about getting connected. We’ll write you a positive and impactful entry including • engaging profile • key skills • work history • education • we’ll also help you build contacts • get recommendations • find relevant groups to join. There is a different technique to Linkedin profile writing as it is a social CV profile unlike your main CV which is a private document. Yet it is essential both work together as it is likely that a recruiter will look at both at some stage during the recruitment process. We will optimise your Linkedin profile for keywords related to your job search to help recruiters find your Linkedin profile more easily. Whilst writing your Linkedin profile we will turn off all your activity broadcasts and notifications so no-one will know that your profile is being updated. 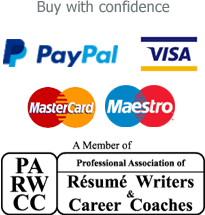 If you purchase our Linkedin profile writing service together with either of our CV writing services you can get up to a 40% discount off the cost of the profile. For further details please see our High Impact CV for students/graduates or the Immediate Impression CV service for experienced job seekers.